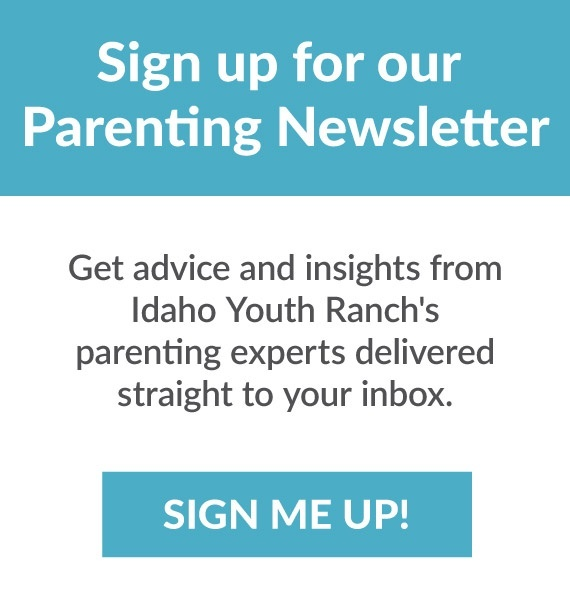 Each year the Idaho Youth Ranch honors three of its employees, out of more than 400 statewide, for their outstanding performance and dedication to helping Idaho kids and families. In 2014, two out of the three agency awards went to staff members at Anchor House in Coeur d’Alene. We're honored. IYR just won Boise Weekly’s 2013 Best Second-Hand Store award by a landslide.